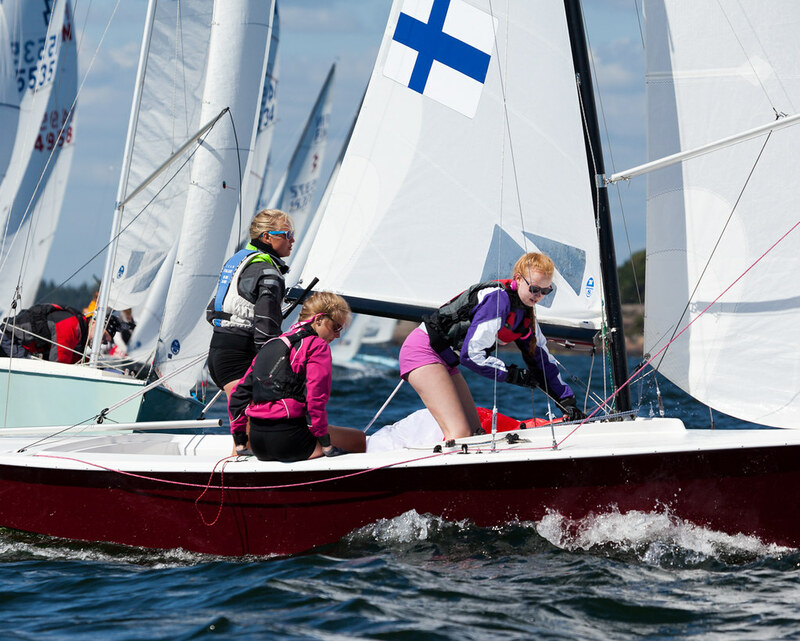 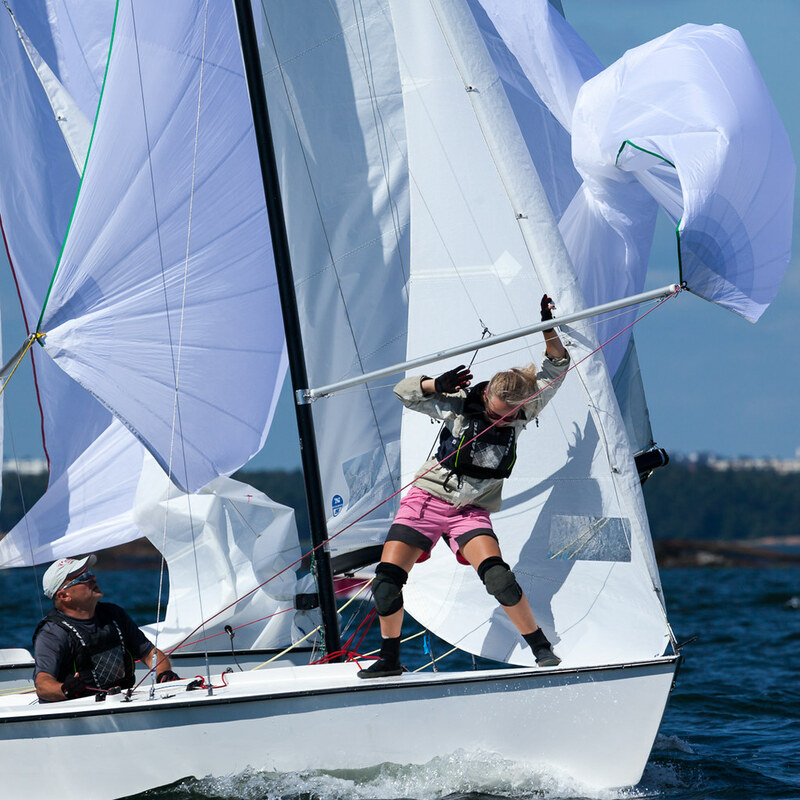 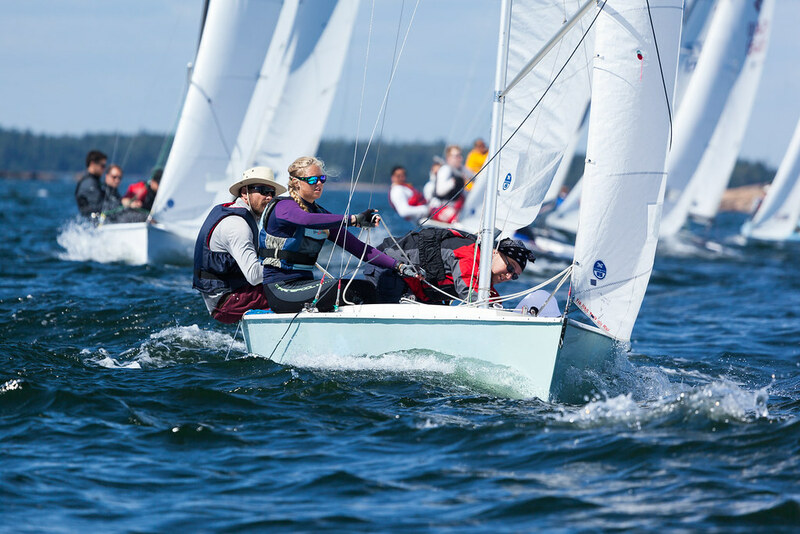 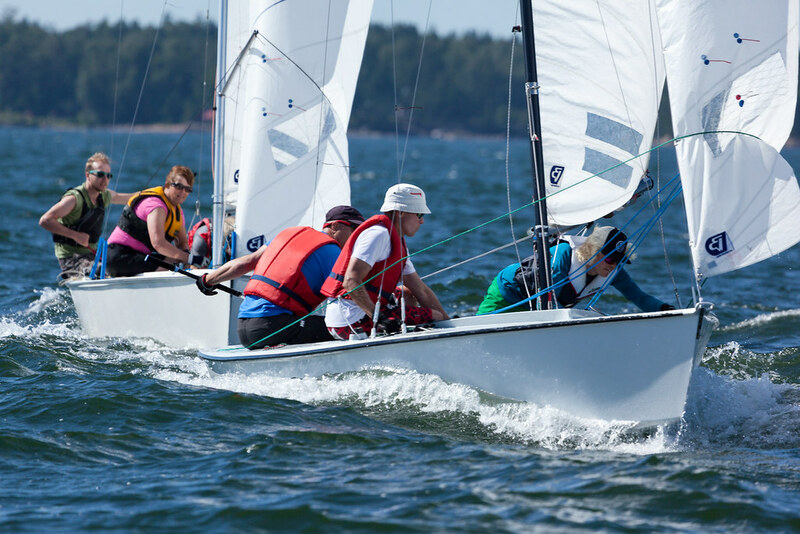 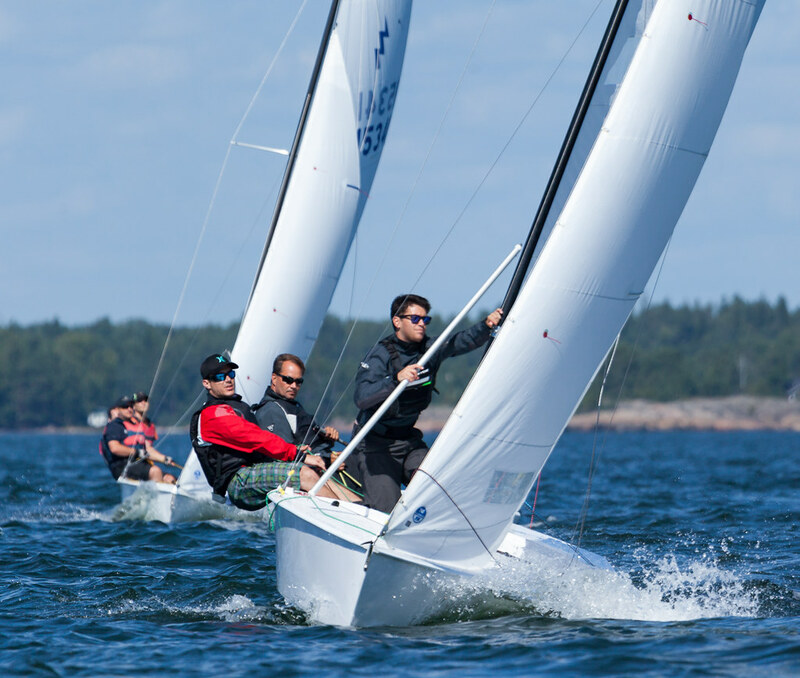 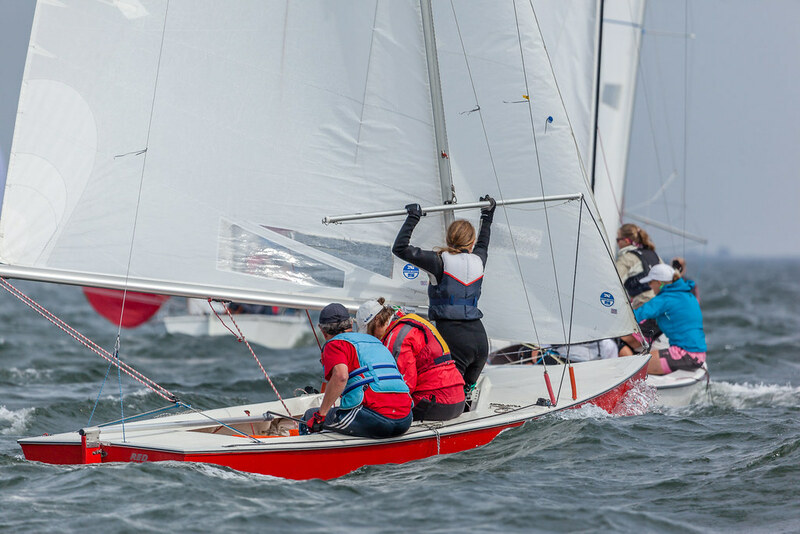 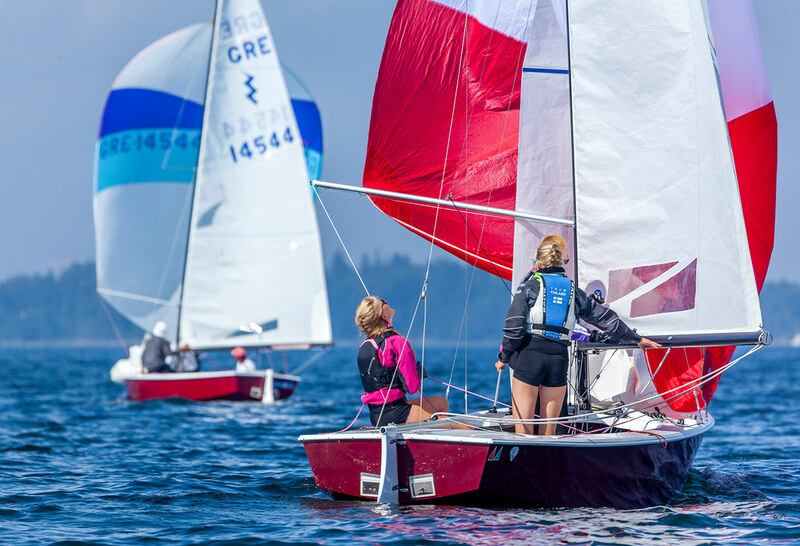 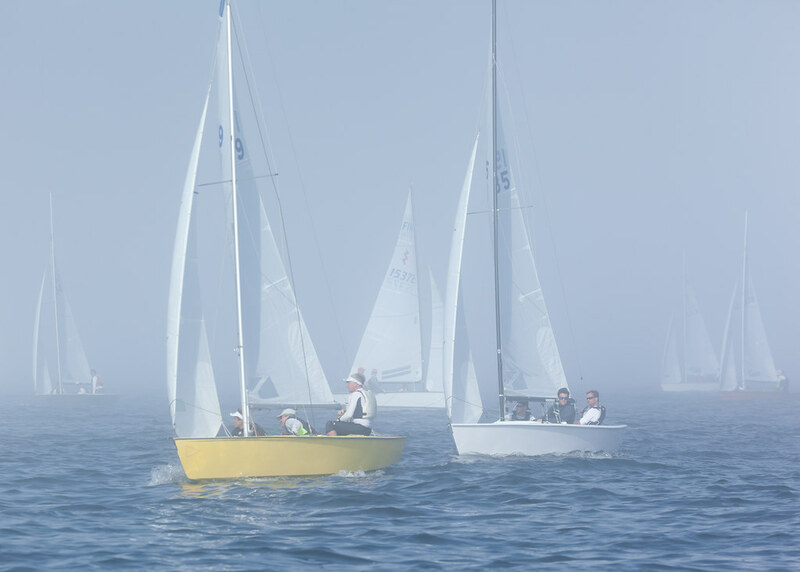 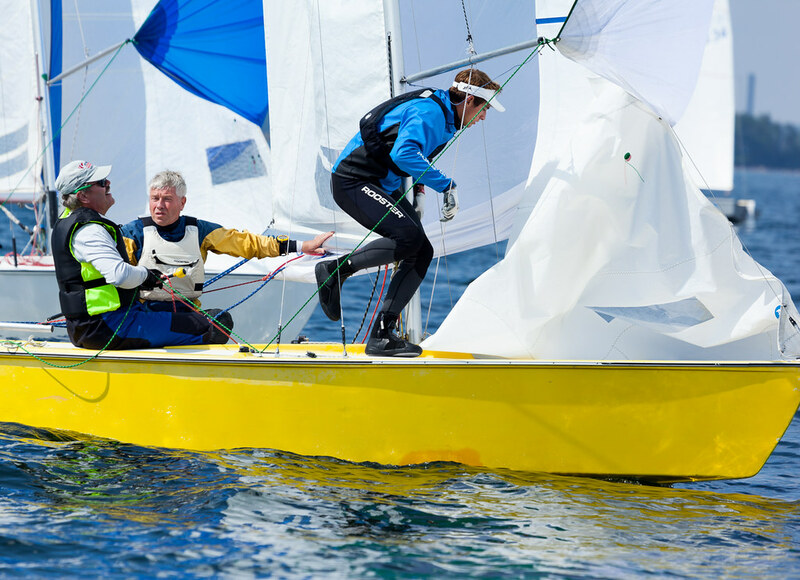 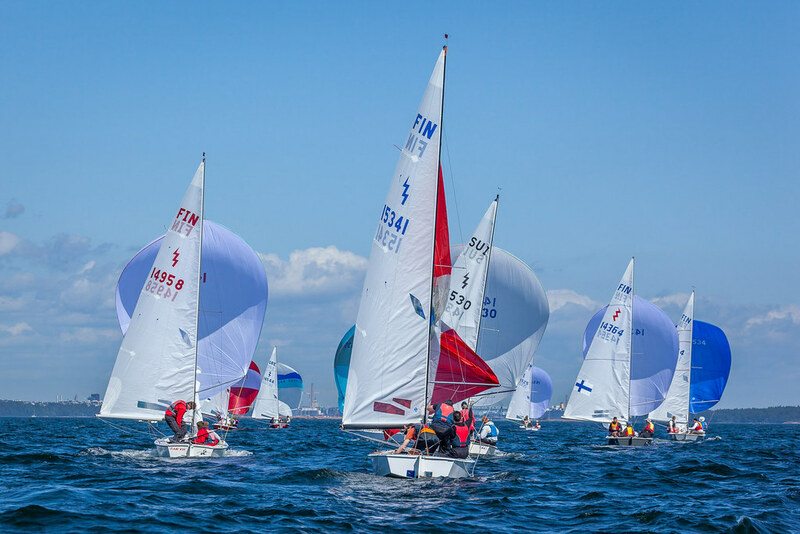 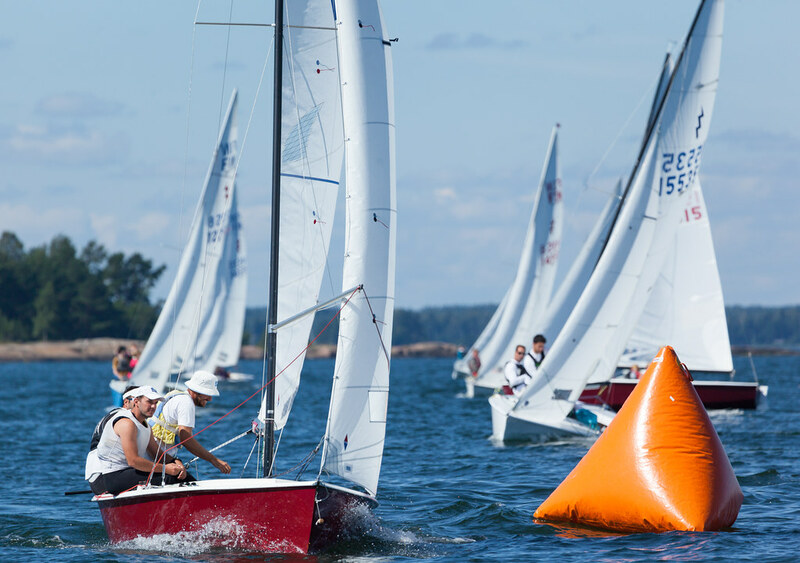 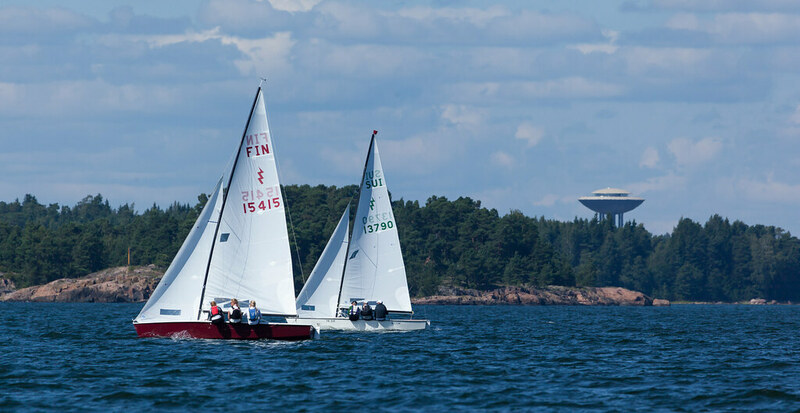 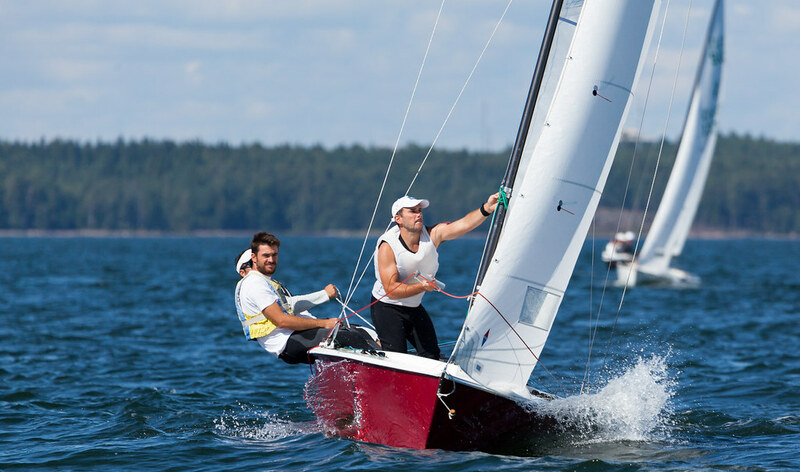 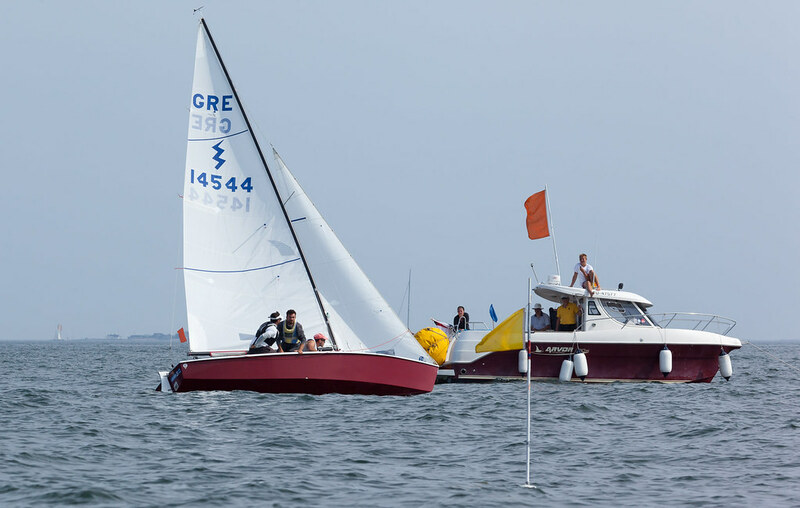 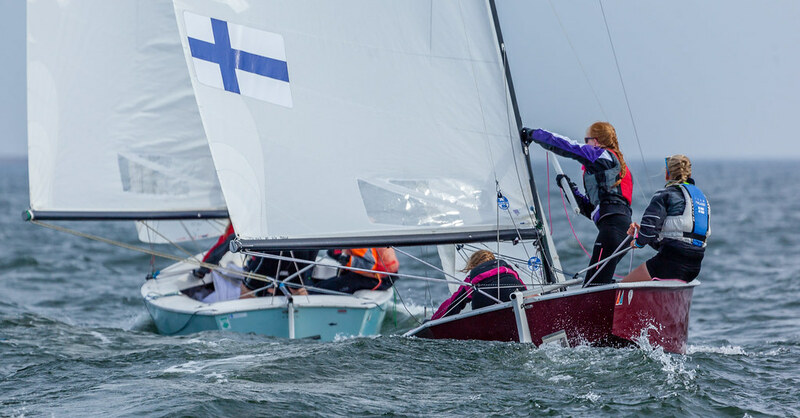 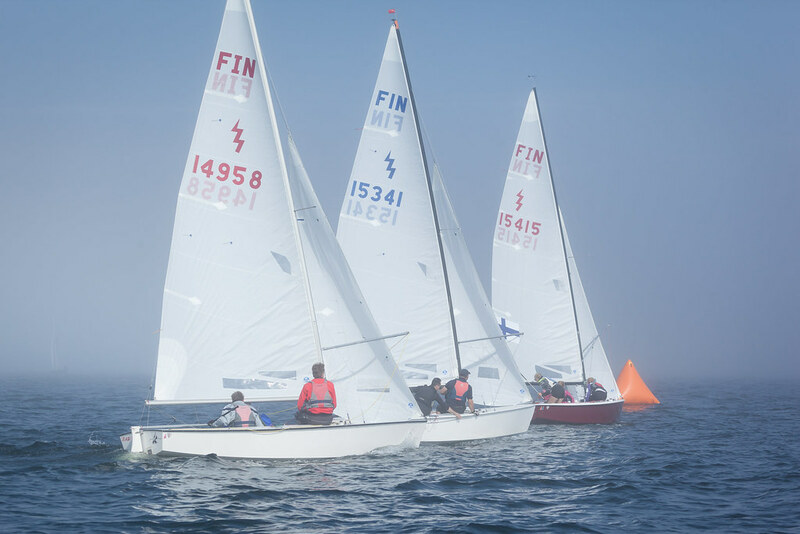 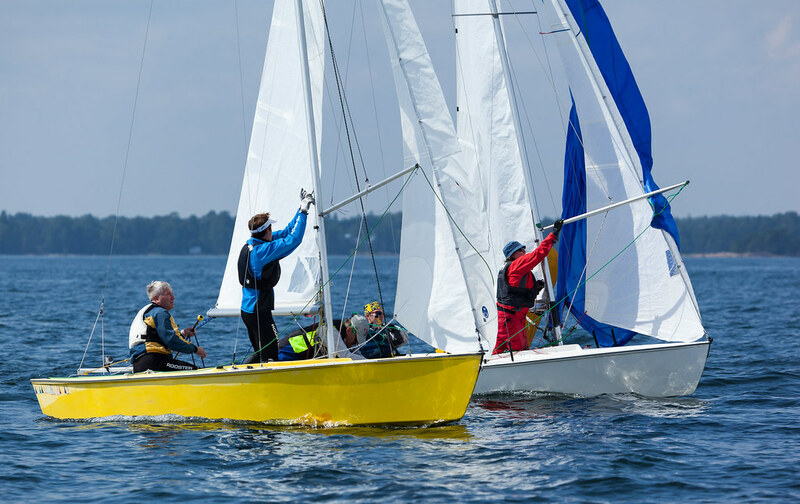 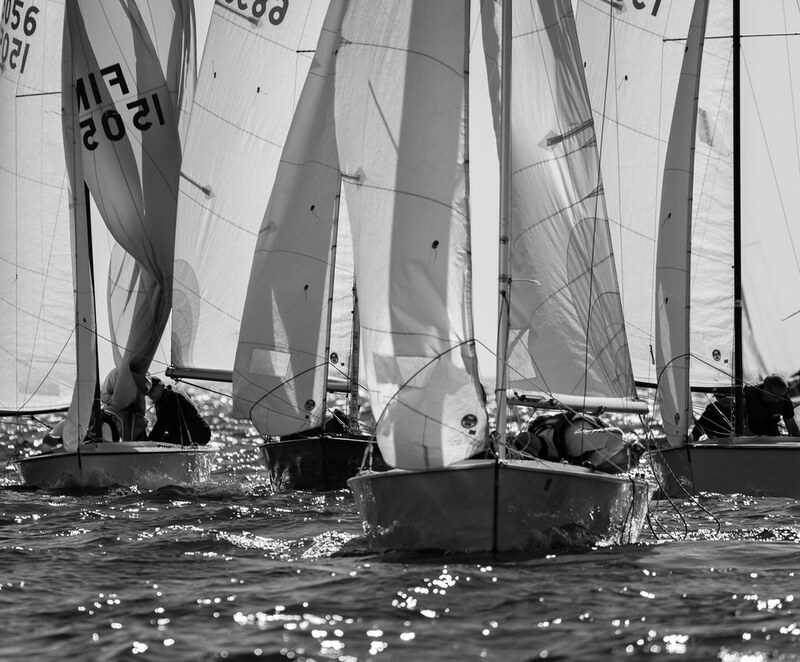 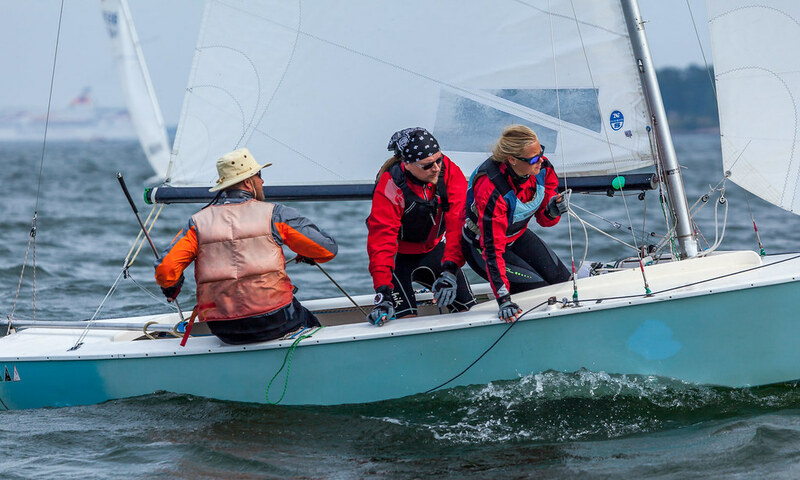 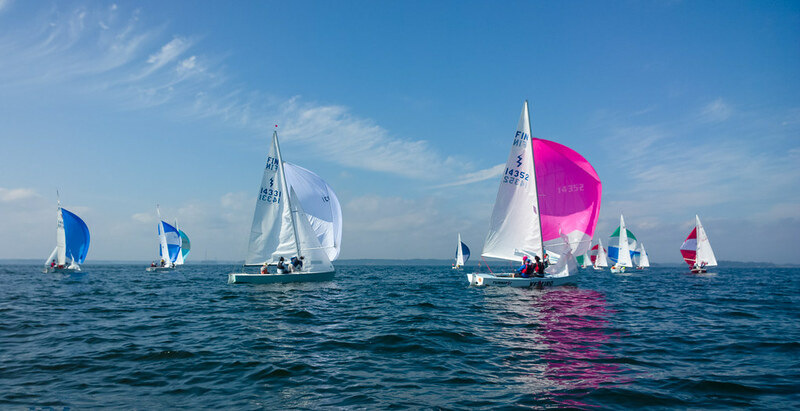 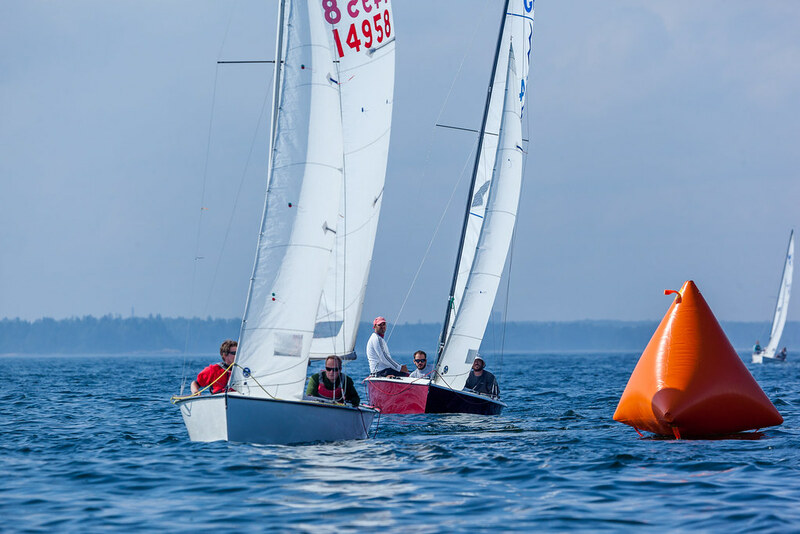 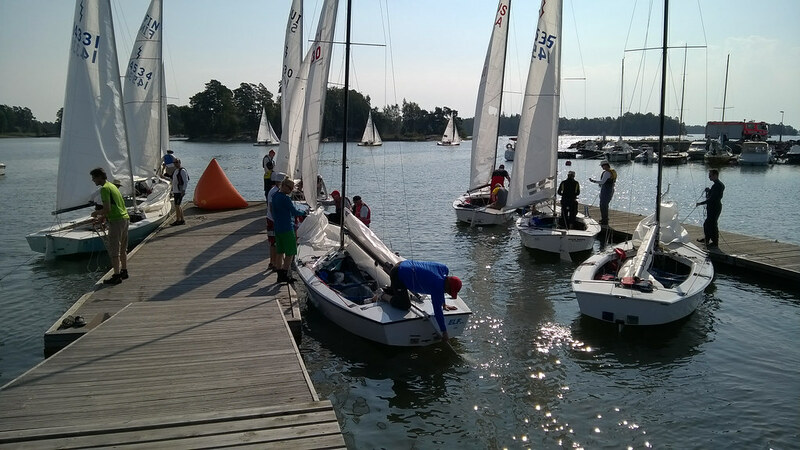 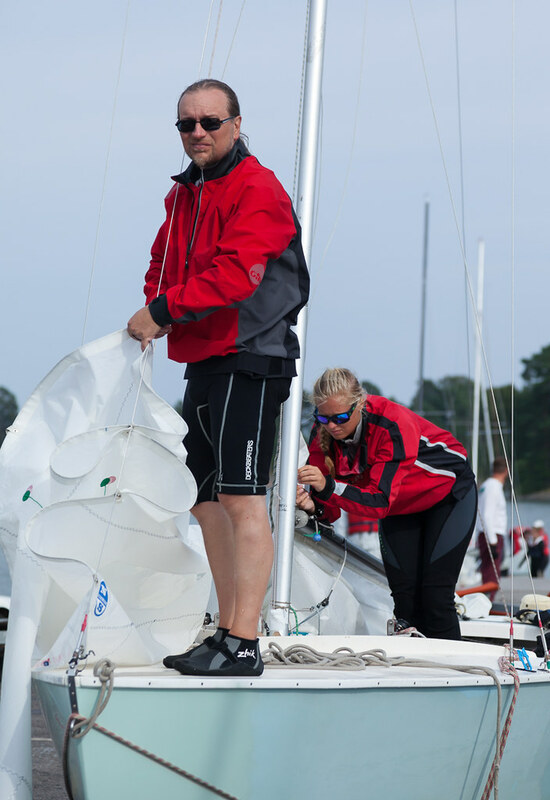 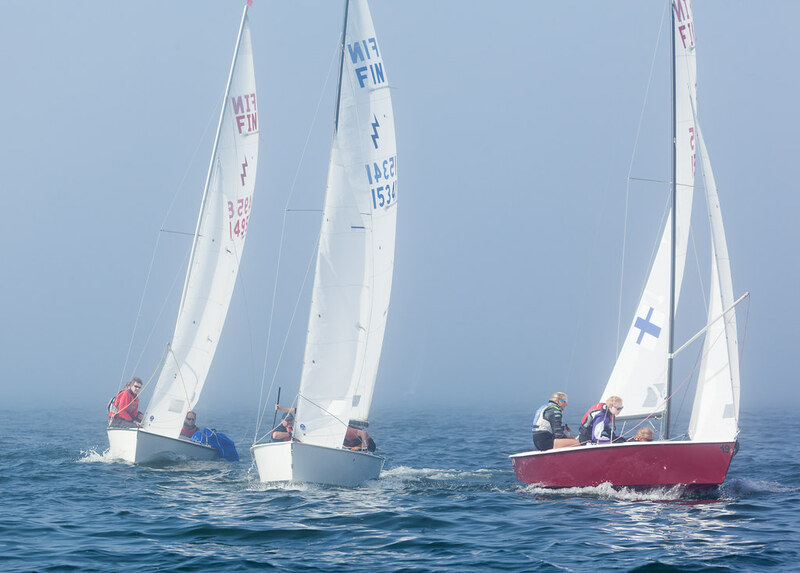 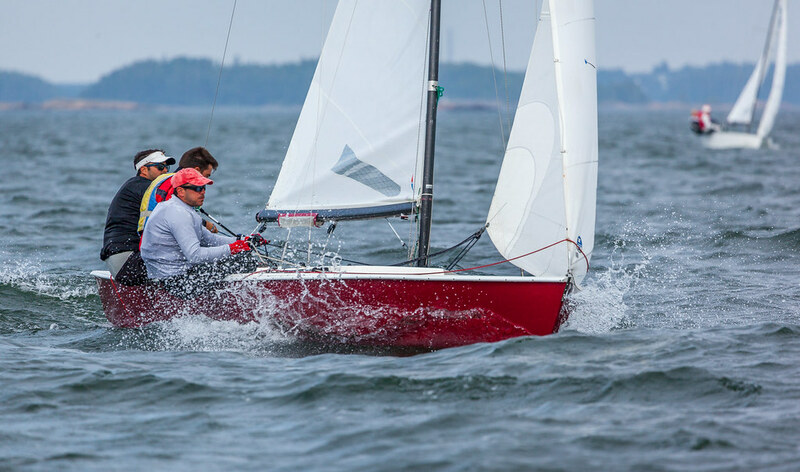 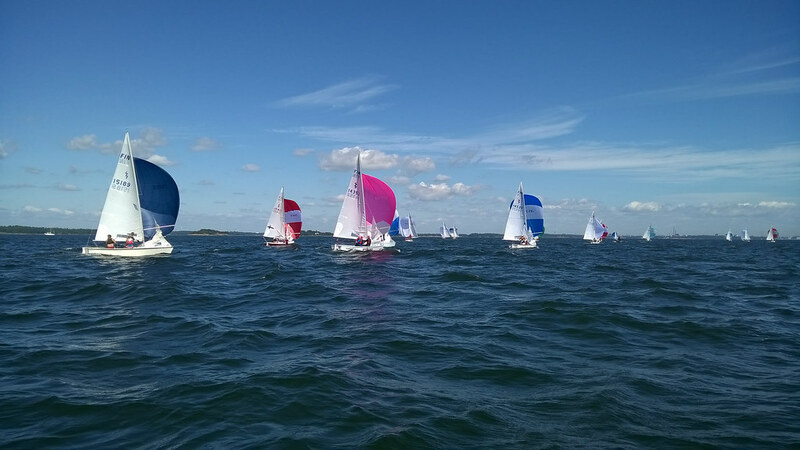 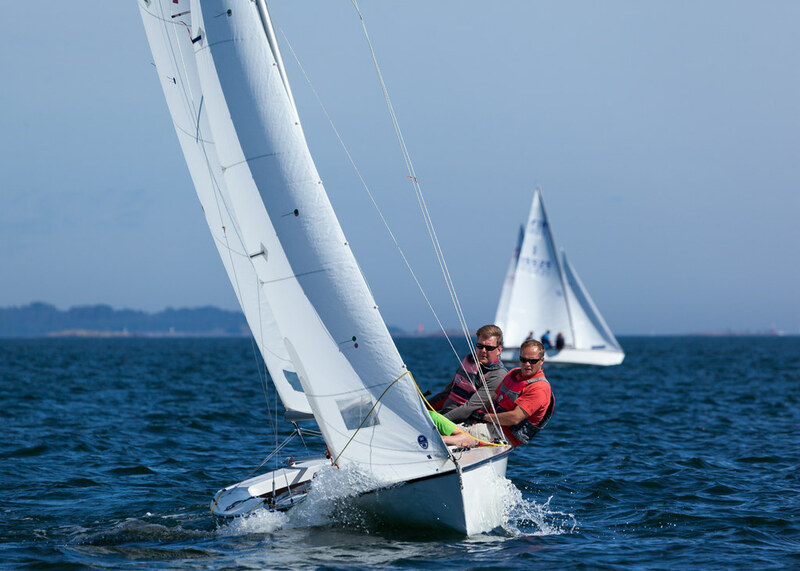 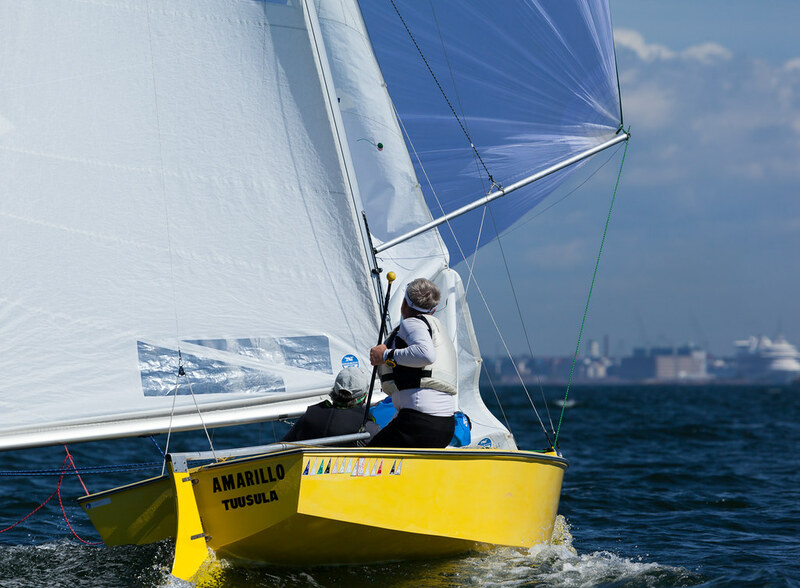 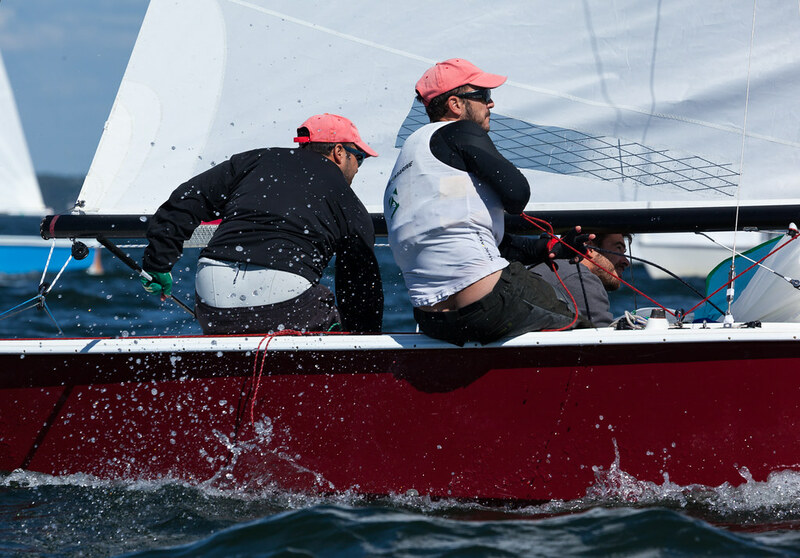 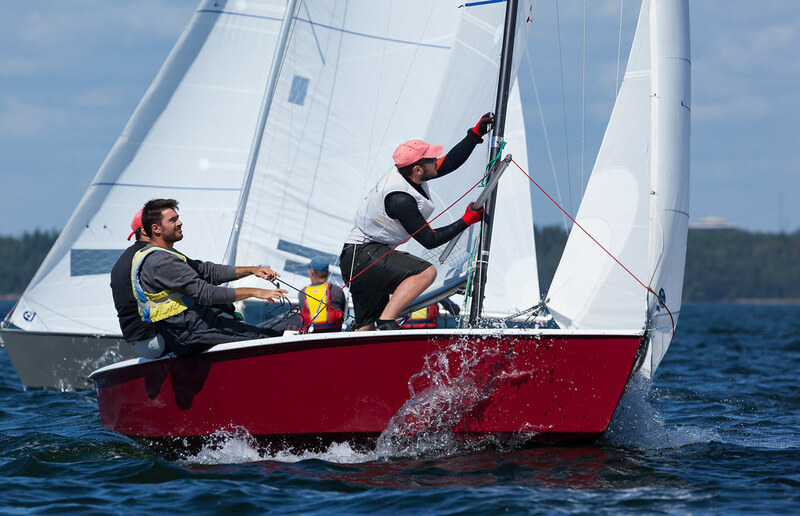 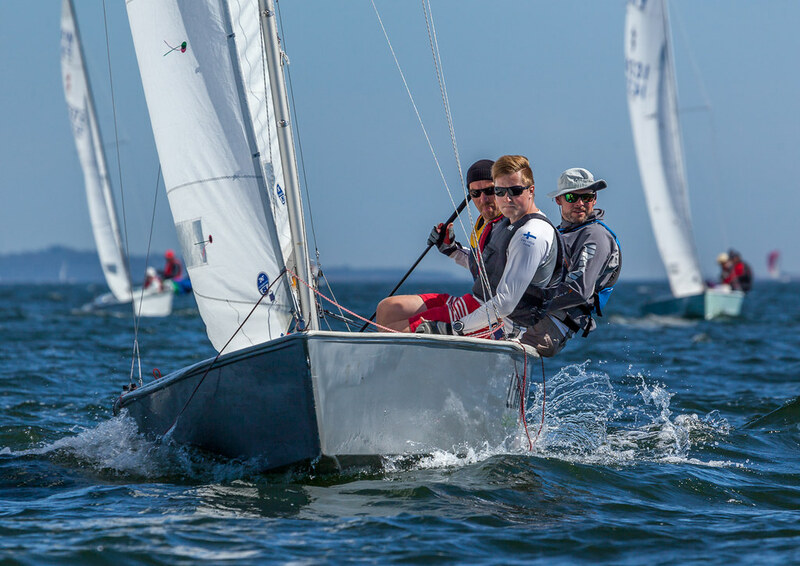 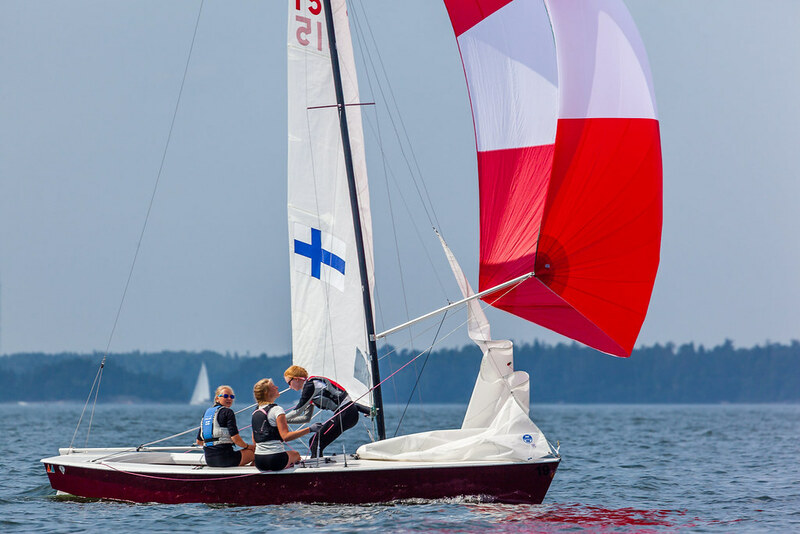 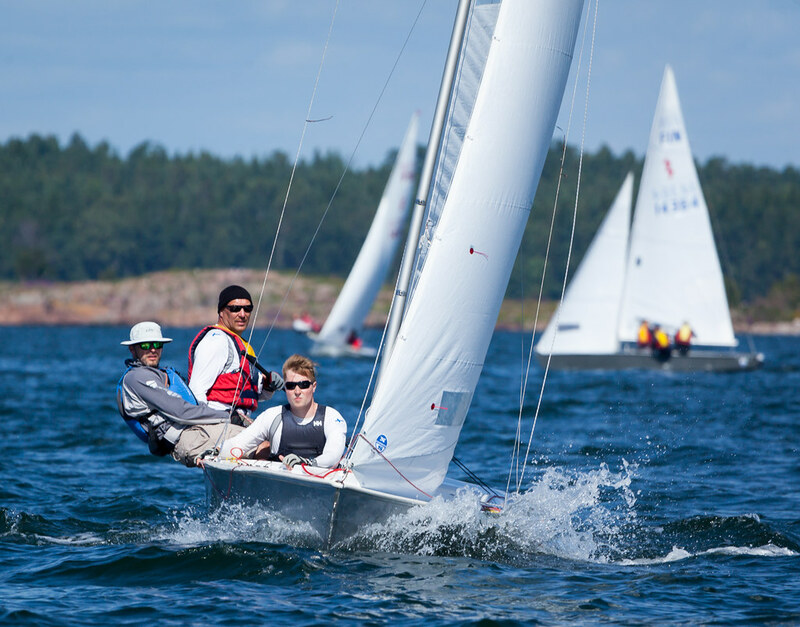 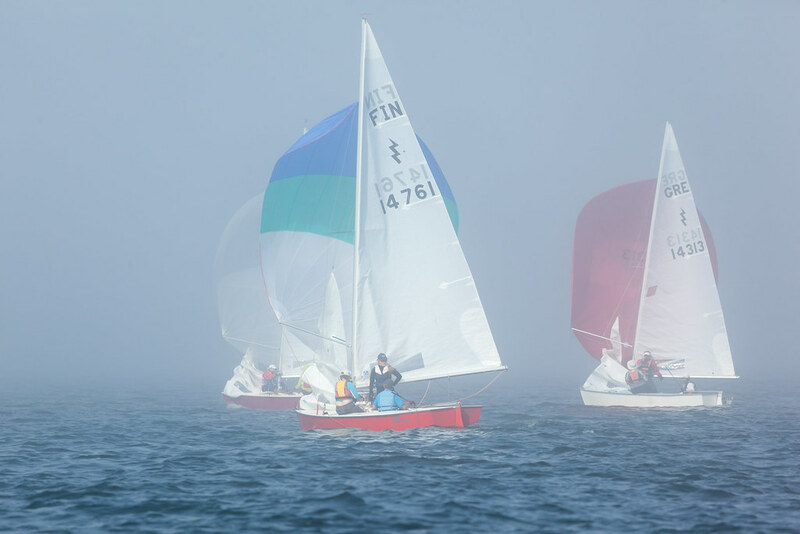 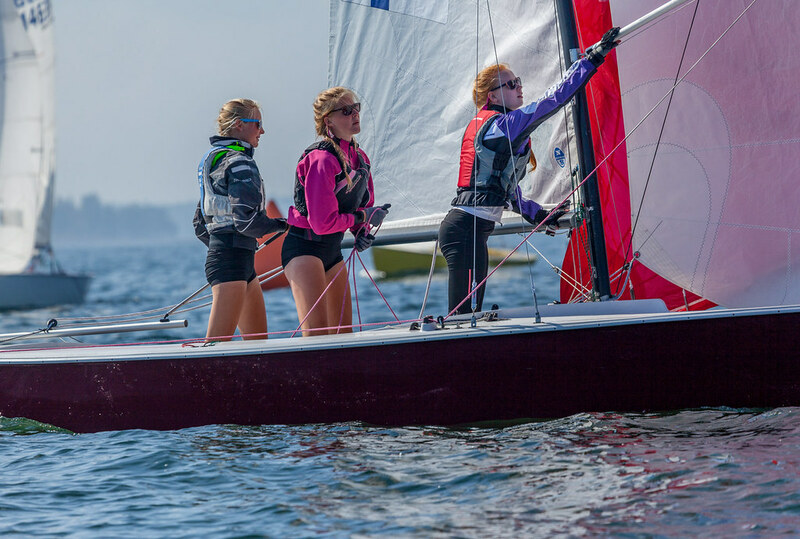 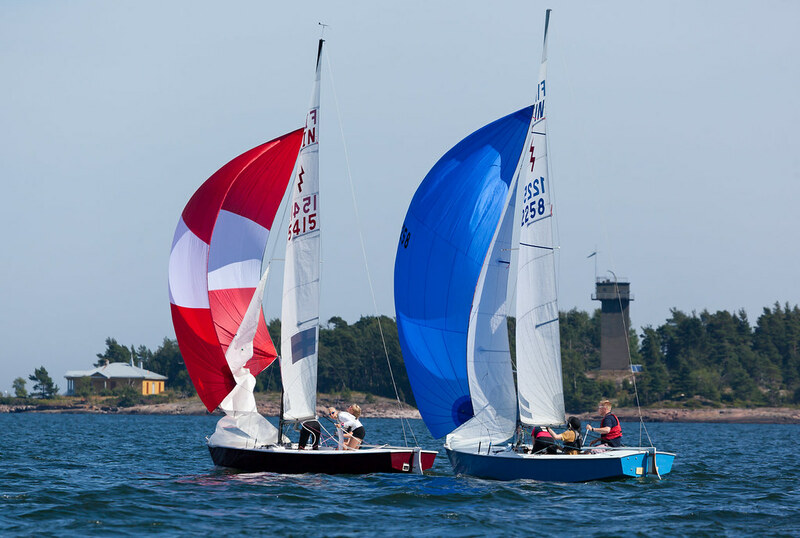 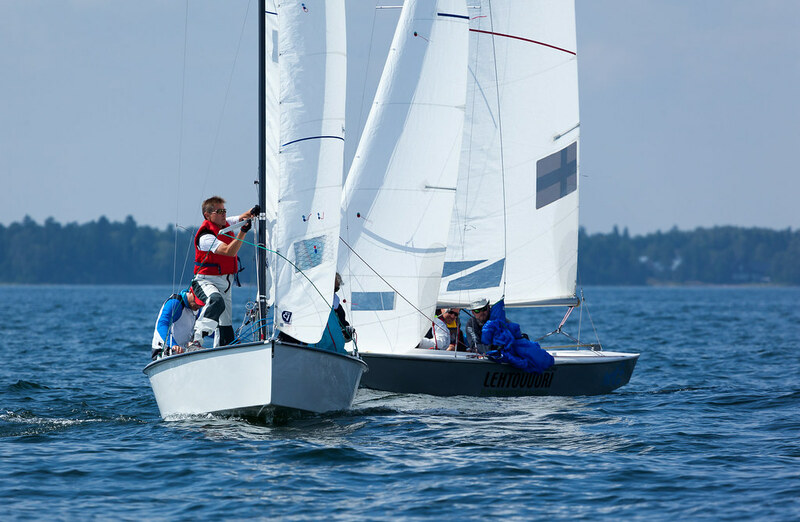 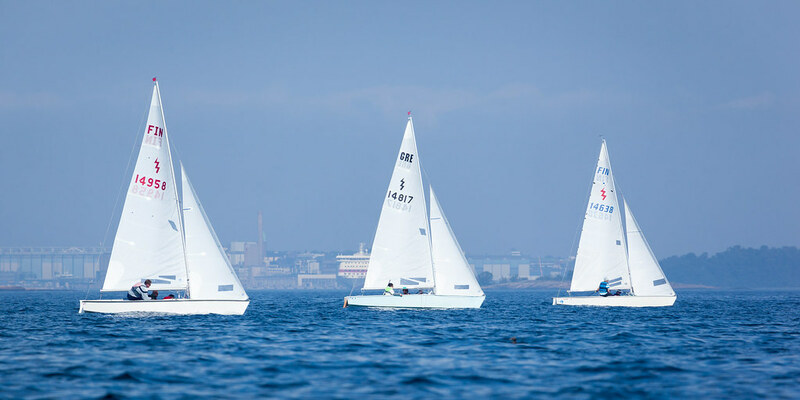 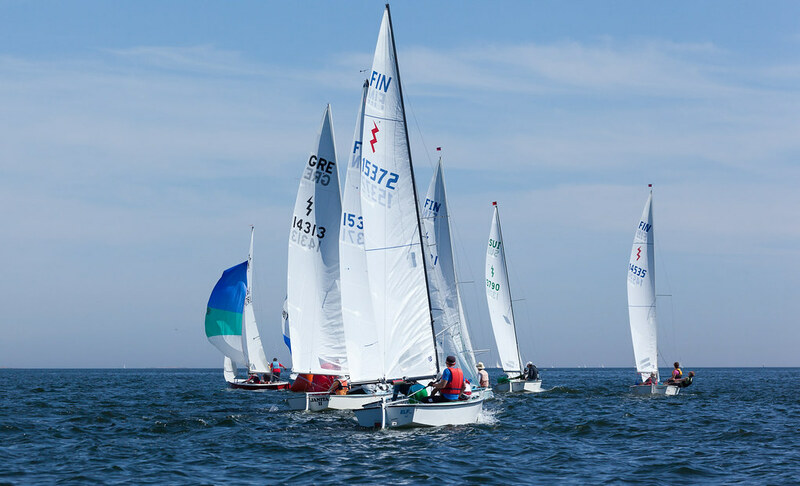 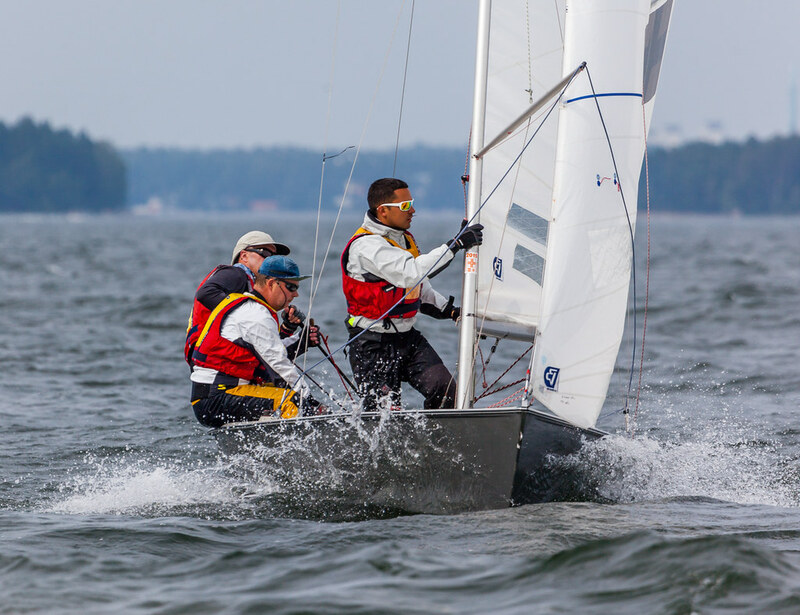 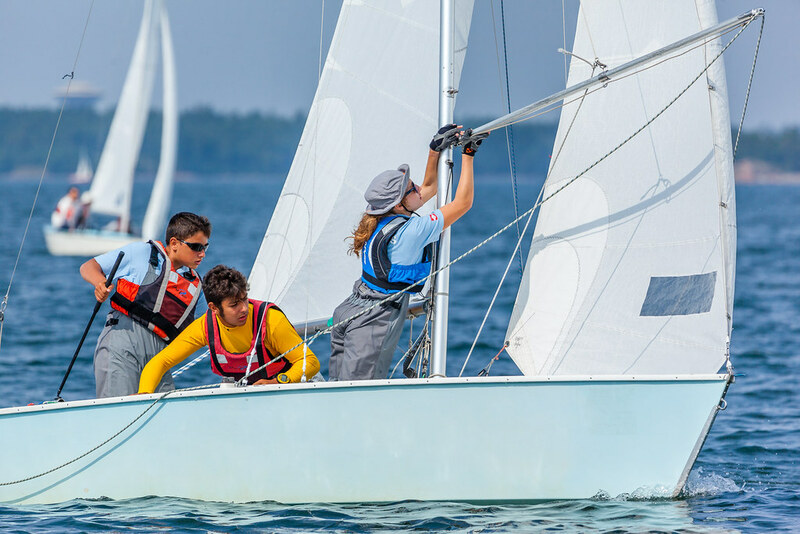 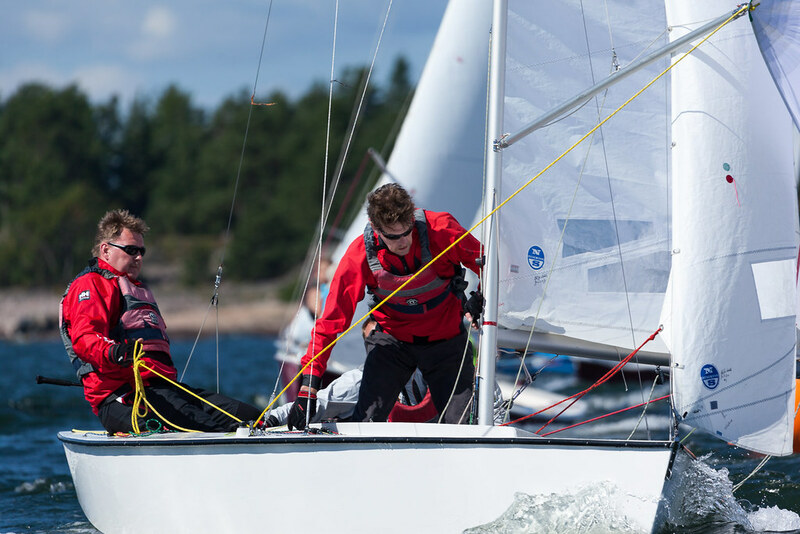 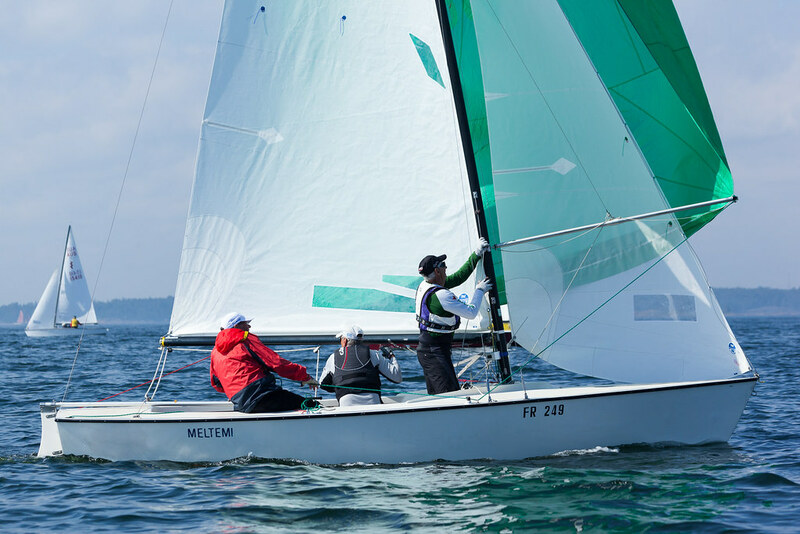 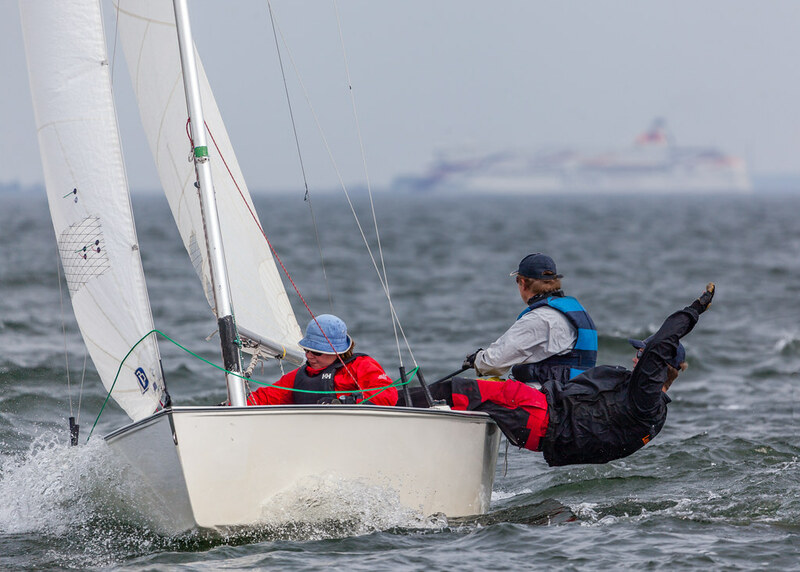 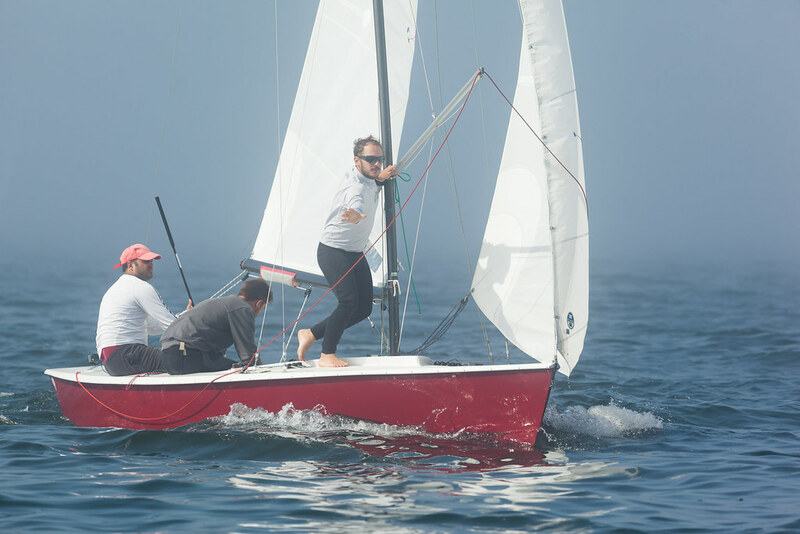 Espoon Pursiseura organized the Lightning Europeans and Finnish Nationals from 5th to 9th of August 2015 in Espoo. 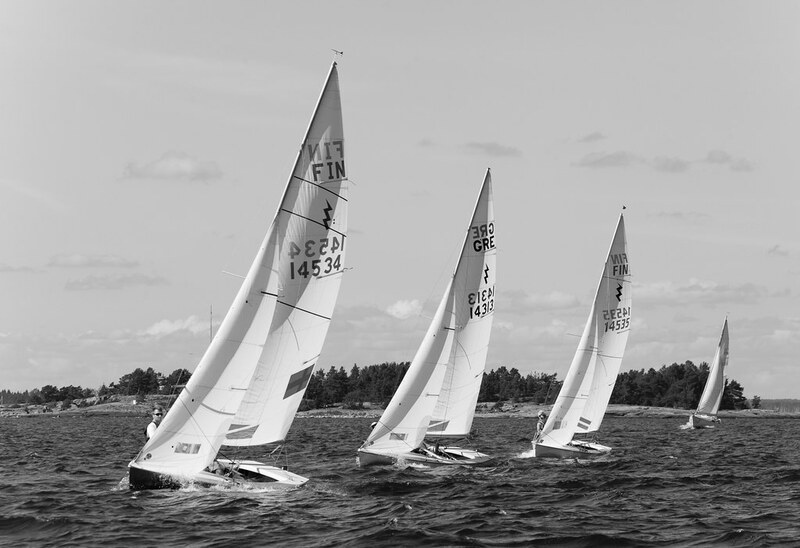 Results at EPS webpage. 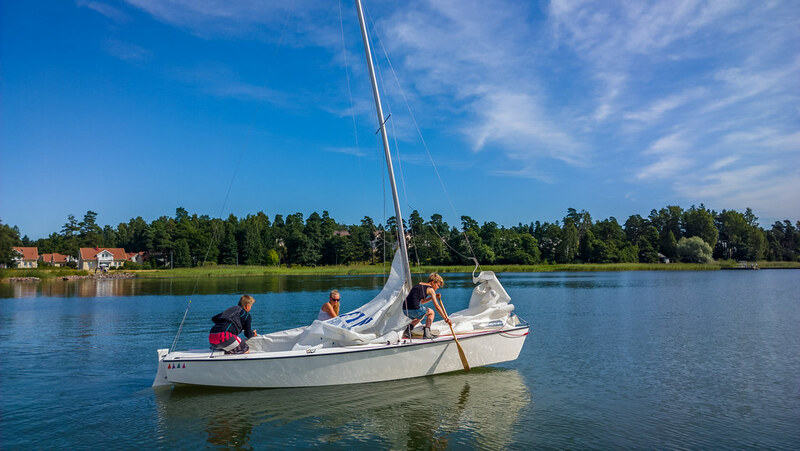 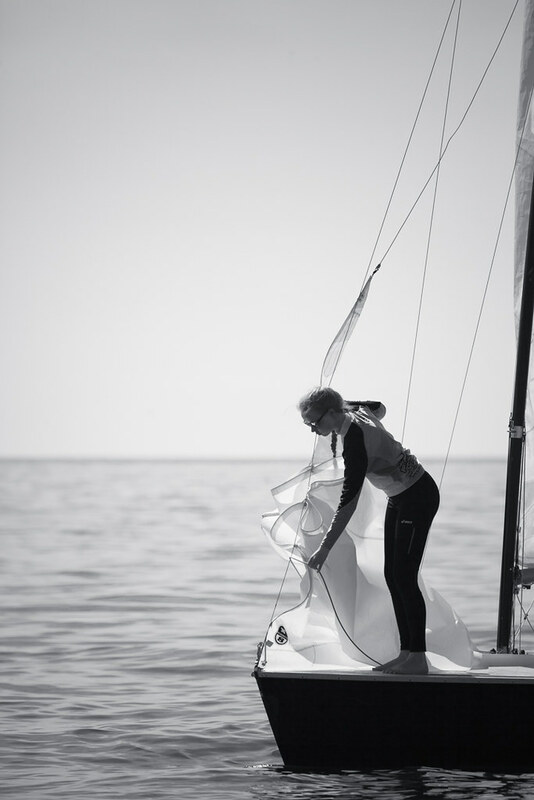 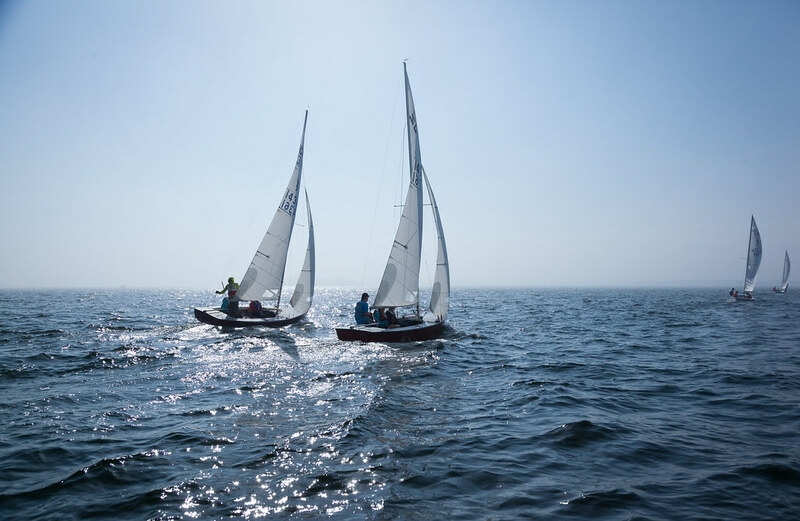 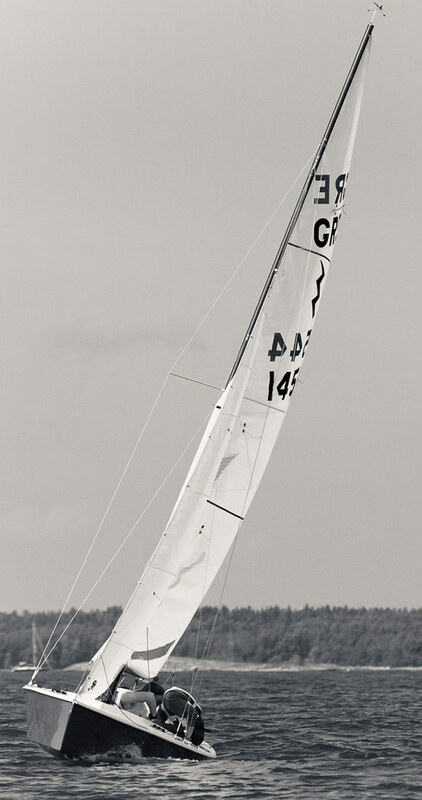 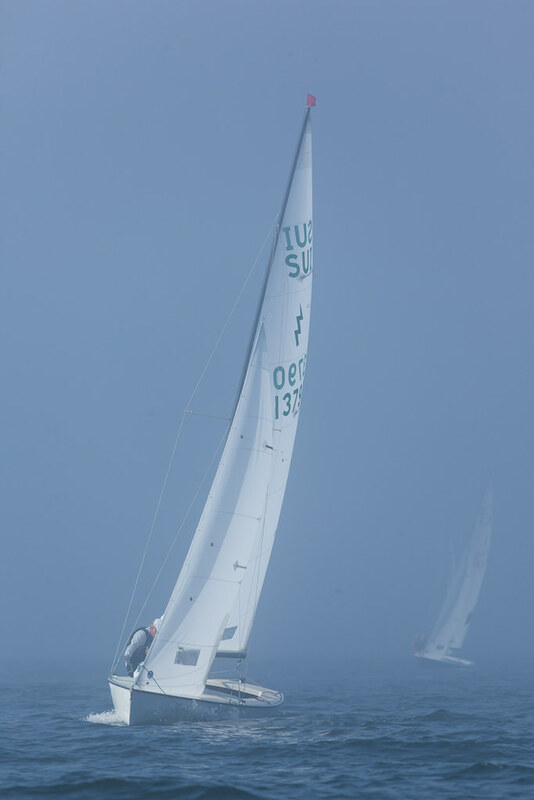 Sailpix has the honor to present Antti Tassberg, the first guest photographer ever, showing photos on the Sailpix webpage. 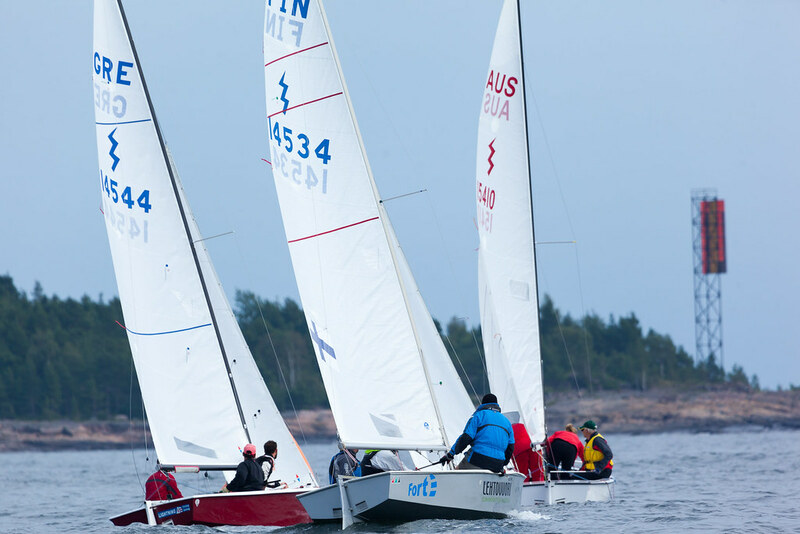 I got familiar with Antti for two years ago at the 8mR Worlds in Helsinki. 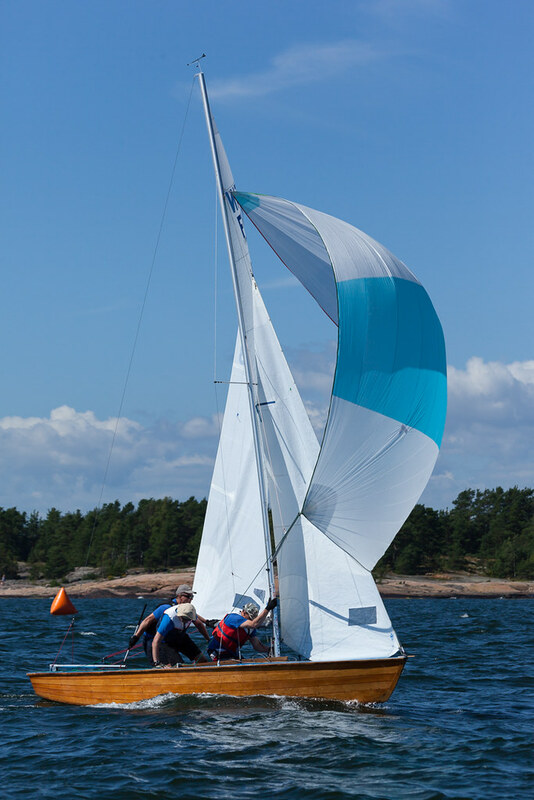 Other photos from Antti can be viewed at his Flickr webpage. 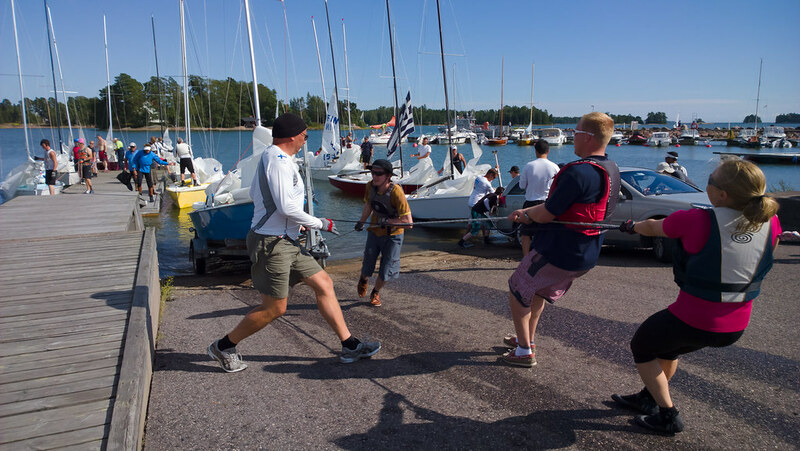 Big thanks to Antti!